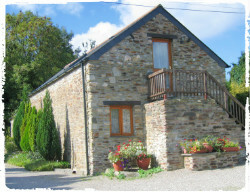 Trecan Farm Cottages offers four self catering properties near Looe in Cornwall. 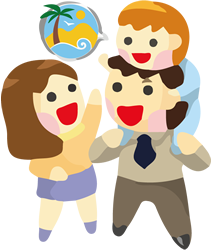 Family friendly holiday features include animal feeding, indoor and outdoor play areas, a tennis court and babysitting. Trecan Farm is located in Lanreath near Looe in Cornwall. There are numerous beautiful beaches within a short drive of the cottages, along with cycle trails, country houses, historic fishing villages and horse riding. The famous Eden Project is within easy reach and Porfell Animal Land is situated less than a mile away. 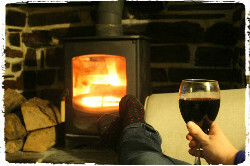 There are four self catering cottages at Trecan Farm, two sleeping 4 plus a cot and two sleeping five. They’ve been tastefully converted from original Cornish barns and all have beautiful views over the nearby rolling countryside. For an idea of prices, week-long holidays during July and August cost between £745 and £895; here at Parent Friendly Stays we think that’s seriously good value for money for a peak season family break in Cornwall and we note there are some great prices on out of season holidays too. 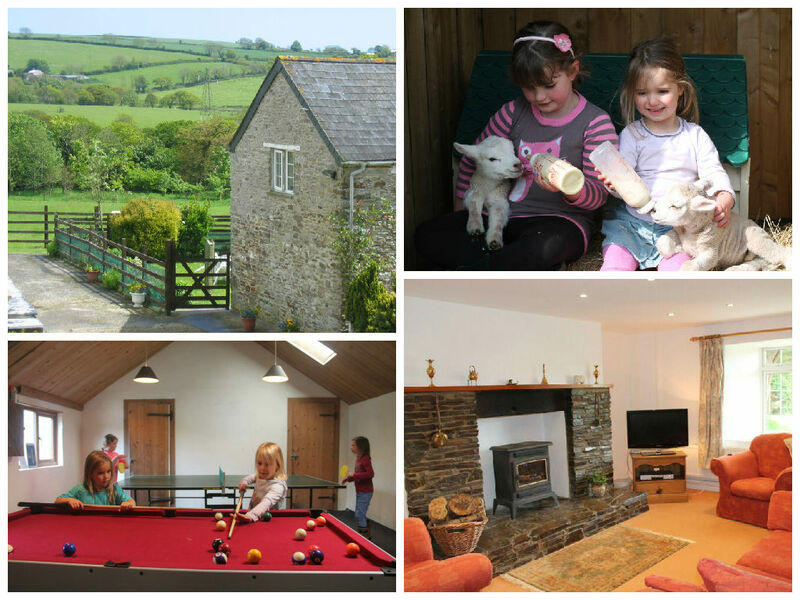 There’s plenty for children of all ages to do at Trecan Farm. 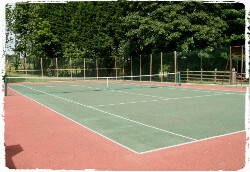 The secluded grounds offer plenty of safe open space for all kinds of healthy outdoor fun, and there’s also a play area and all weather tennis court. The farm’s daily animal feeding routine is always popular with guests, with lambs, sheep and goats to feed, eggs to collect from the resident hens, and rabbits to stroke and cuddle! For rainy days there’s an indoor games room with table tennis, snooker, pool and darts. All the cottages at Trecan Farm come equipped with all the necessary baby and toddler equipment you’ll need, saving room in the car for other more important luggage. There’s free WiFi across the site, and some of the cottages are pet friendly if you’re hoping to bring your four-legged friend on holiday with you! For a relaxing end to the day for mum and dad, beauty treatments can be arranged and there’s also the option of a babysitting service so you can head out for a meal or drinks. Trecan Farm is well equipped to keep children of all ages entertained and at a price guaranteed to keep mum and dad smiling too. “Trecan Farm cottages are built from traditional Cornish stone, approached by a long tree lined, private drive it provides the perfect setting for a relaxing holiday! If you’d like to find out more about family friendly holidays at Trecan Farm Cottages, including booking and availability enquiries, just fill out the form below.